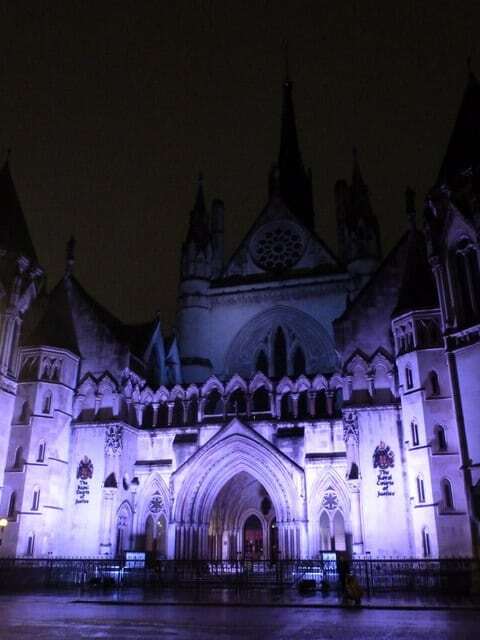 Back in March this year, the Ministry of Justice (“MoJ”) revived its plans to extend court opening times meaning that courts could stay open as late as 8.30pm. The MoJ originally introduced flexible court sittings following the 2011 London riots which, under the scheme, meant 42 Magistrates’ courts had extended weekday as well as weekend sittings. The aim of the scheme is to provide a faster, easier and more openly accessible justice system to the public. There is already a significant movement to online services being made available and our blog on online divorces and the pilot scheme can be read here. The 6-month pilot is to explore how court buildings could be better used and allow court users a wider range of times to attend. Whilst the extended operating hours will be an undeniable improvement for most court users, especially litigants in persons, it is also likely to have an adverse impact on legal professionals; these are both internal staff and externally such as lawyers and barristers. The greatest impact, it is anticipated, will be on parent lawyers with their own childcare difficulties if the flexible opening hours scheme is rolled out nationally. However, currently court users, both professionally or otherwise are having to wait long periods of time, often hours after their listed hearing time, before being able to sit before a judge. By providing a more flexible system, it is hoped that this could reduce delays and wait times and allow users to work more effectively through a longer day. The HM Courts and Tribunal Service has brought about many changes in its bid to provide a quicker and easier service. In addition to the online divorce pilot scheme mentioned above, there has also been a movement to online and virtual hearings thus removing the need for parties to travel to court in some circumstances. As the flexible hours scheme is yet to begin, it is not known how effective or ineffective it will be. Nevertheless, the introduction of such a scheme is a significant change for the Service and indicates that the current court operating hours of its traditional 10 am to 4.30pm Mondays to Fridays is insufficient to meet demand. This is especially so following the restrictions brought about by the changes to public funding resulting in many parties being unrepresented. Litigants in persons naturally take up a greater portion of court time and this must be addressed in some way to ensure that those parties continue to receive a fair hearing. If you wish to discuss your family proceedings with one of our expert solicitors, contact us on 0207 177 9777 or 01234 889777 to arrange a free consultation. Hunter & Uro Solicitors provide specialist family law advice to clients in Bedfordshire and London.